Susie and I (Steven) were in Massachusetts serving as assistant pastors at Christian Renewal church when we first felt the call to church-plant in Austin. About a year later God confirmed this call and we sold our furniture and gave away the rest, packed our car, and drove from Albany, NY only a call to plant a life-giving church. Since then, we have been fruitful and now have our daughter Sarai, and son Savasten and Lamp Posts Church. So, the question is often asked, “why another church?” So first, God called us. Austin is the most unchurched city in Texas and is growing by about 150 people everyday. Even if we were to plant a new church every day, we would not be able to keep up with the growth. A recent study was done that showed if everyone in the Austin area wanted to go to church on Sunday, there would only be enough room to fit about 9% of the people. That means that 91% would not be able to hear the Gospel or have a place to fellowship or grow in faith. WHY THE NAME LAMP POSTS? 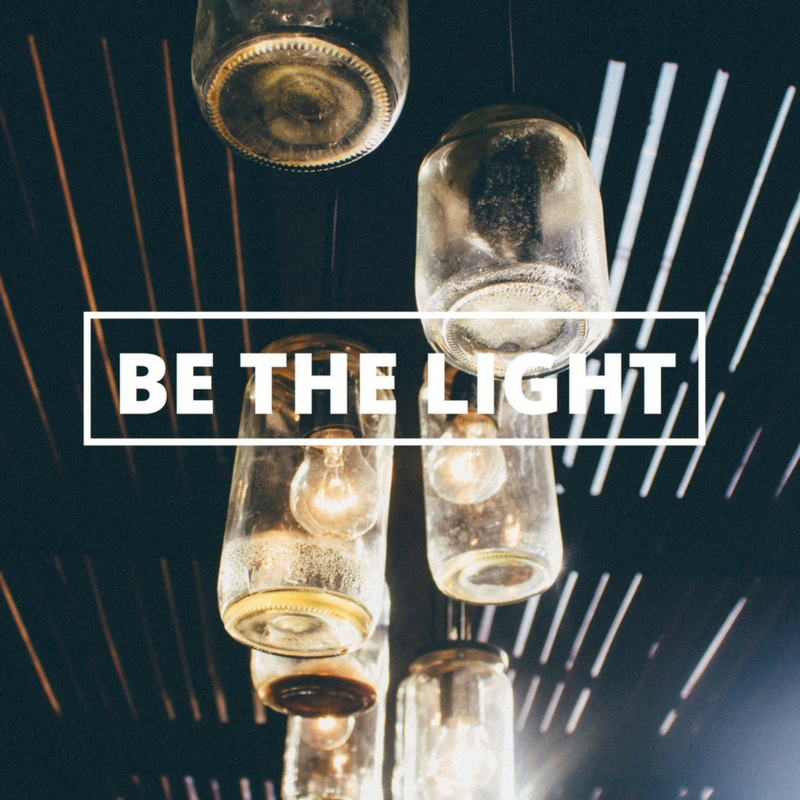 In Matthew 5-7 what is known as the beatitudes, Jesus said to His disciples, you are a city on a Hill that cannot be hidden, a lamp that is placed on a table or lamp stand that gives light to everyone in the house. No one lights a lamp and hides it under a basket, but we show our good deeds so people can see that God is working in us and they give Him the credit. We see lamp posts everywhere; at every store, school, workplace, and neighborhood. We are those Lamp Posts in our cities, schools, jobs and homes, bringing light to all who are around. Where there is no light, the darkness overcomes.